Preparing fresh asparagus takes little time or effort. Here's an asparagus fun fact: according to the Michigan Asparagus Advisory Board, an asparagus plant reproduces on its own for approximately 15 years when properly cared for. If you are fortunate to have a healthy asparagus plant in your yard, your table should welcome fresh asparagus for several seasons to come. Preparing fresh asparagus takes little time and effort, nor requires loads of condiments since it is so tasty on its own. Some cooks do like to serve with a sprinkling of lemon butter although this takes away from the other fun fact, that asparagus contains no fat or cholesterol. 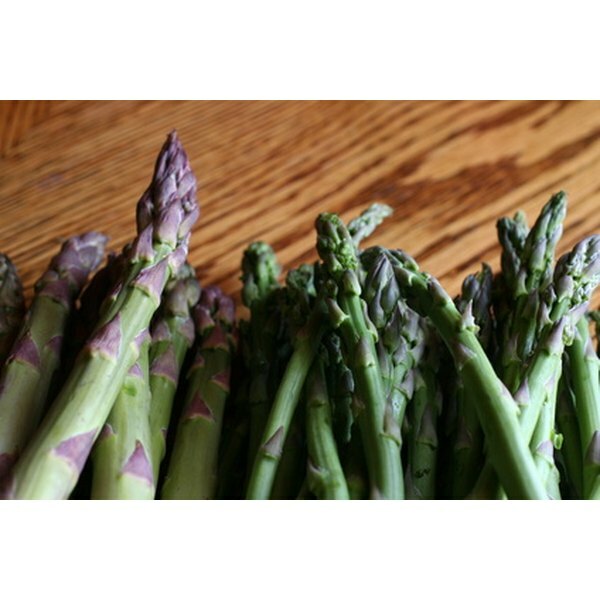 Prepare a stockpot or saucepan for cooking the asparagus. Place a steamer basket inside the pot, and fill the pot until the water reaches the bottom of the basket. Turn the burner on, and allow the water to heat while preparing the asparagus for cooking. Snap the bottom end of each spear off. The end of the stalk typically has a lighter shade of color and feels thicker and courser than the rest of the plant. A natural break should occur easily when using your hands, but using a knife works as well. Place the processed stalks into a colander in the sink, and gently rinse the asparagus spears. The skin of the plant can tear easily, so do not scrub at the stalks--a gentle washing to remove any dust or dirt will do. Remove the lid of the stockpot (be careful of rising steam), and use tongs to set the asparagus spears into the pot. Cover the pot and cook for approximately five to eight minutes. Asparagus does not take long to cook. 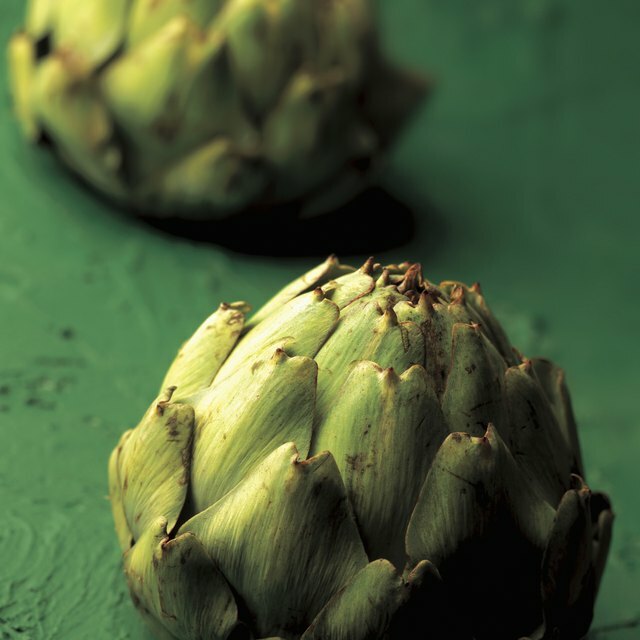 Remove the stalks when they are still slightly firm, as they will continue to cook and soften slightly once removed from the heat. Asparagus can also be stir-fried or grilled. Fresh asparagus is quite perishable and should be prepared shortly after purchase or harvest.